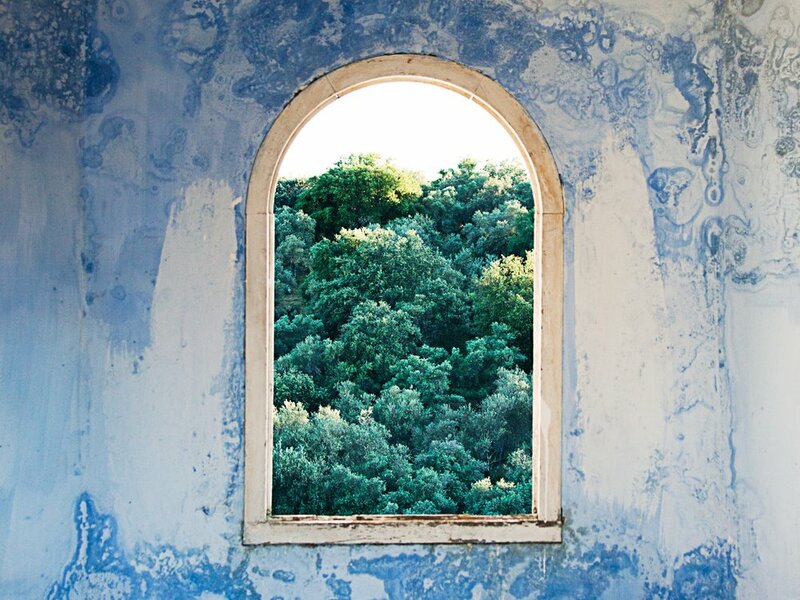 Trasierra is a unique and peaceful haven away from the hurly burly of the real world. 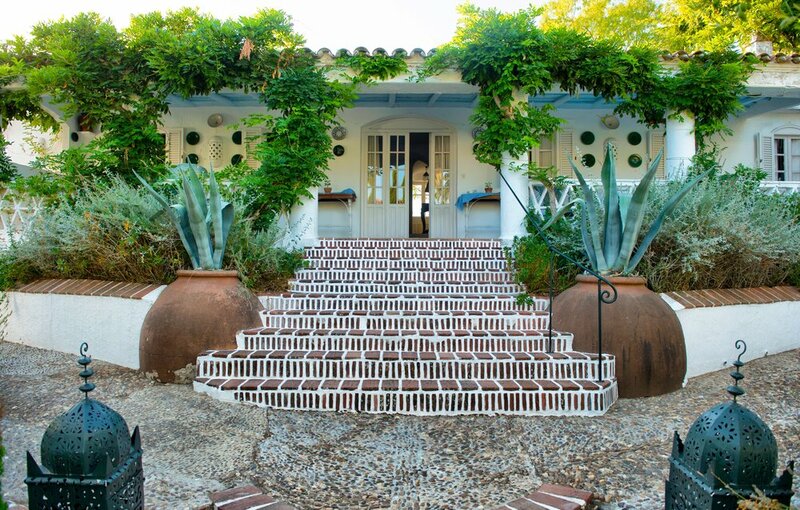 Set in the Andalucian hills - wildly romantic olive groves and a high wall enclose this private world of rambling gardens, carefully restored buildings and extremely comfortable rooms. 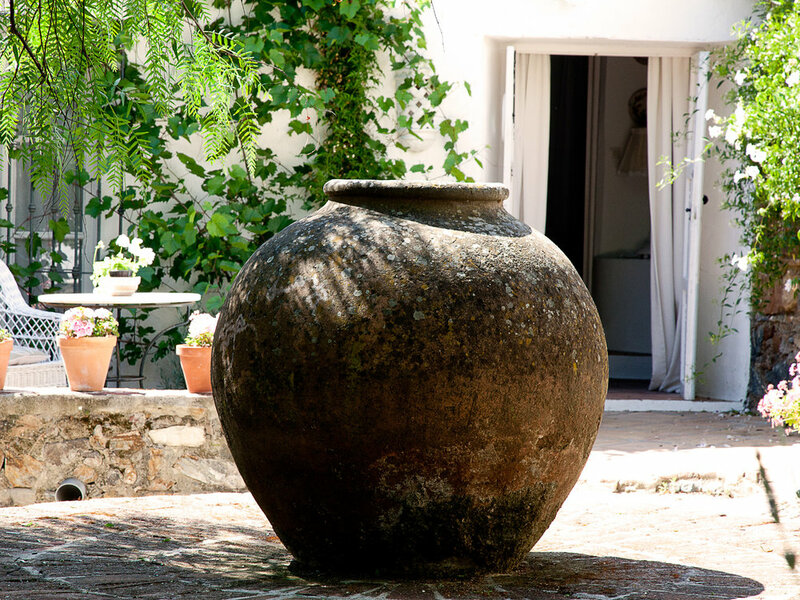 This historic 16th century house stands in an aromatic garden surrounded by three thousand acres of olive and orange groves, and has belonged to Charlotte Scott and her family for 40 years. They continue maintain the concept of a hotel that aims to break away from the five star straightjacket approach - whilst still providing everything you need.